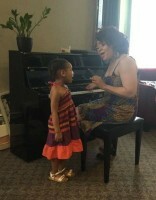 Singers of all ages and levels in various genres and specializes in customizingyour lessons to help you achieve your singing goals. 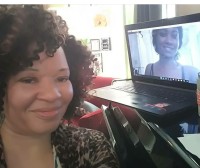 Online classes have been a great tool for me to connect with singers who are not local or have complex schedules or prefer my coaching services. 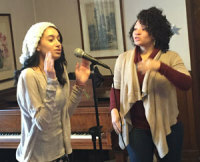 The online singing classes have allowed me to teach singers the vocal techniques they need to practice to improve their singing and sing the songs they want to sing. 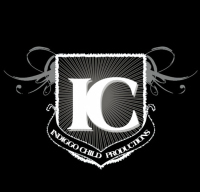 I specialize in Pop, R&B, Gospel, Alternative and Artist Development. .SIGN -UP for this fun, challenging and energetic vocal class Vocal exercises and vocal workouts to strengthen your voice. 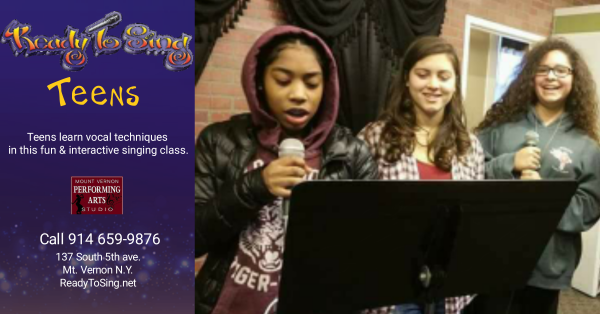 BREATHING, RANGE, PITCH, VIBRATO, HARMONY, PLACEMENT, VOCAL STYLING Boot camp is every Thursday 7pm-8pm & Saturday 10am -11am pre-registration is required for this class. 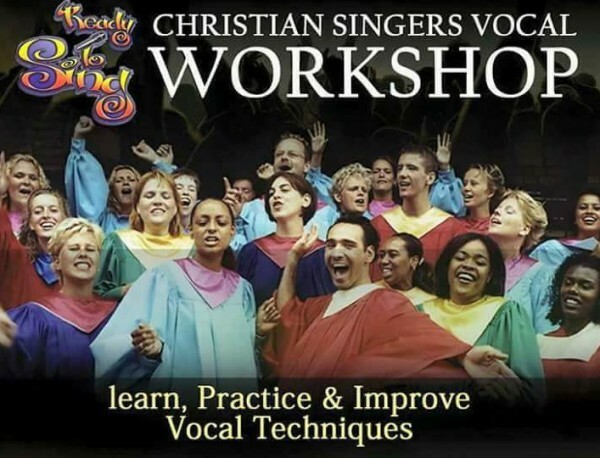 A vocal class to learn vocal techniques needed to sing in Choirs, praise & worship teams and solos BREATHING, RANGE, PITCH, VIBRATO, HARMONY, PLACEMENT, VOCAL STYLING Saturday 12pm -1pm May 4th - June 8th pre-registration is required for this class. 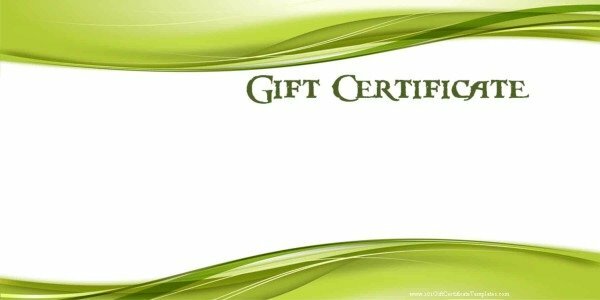 Gift Certificates for ReadyToSing Voice Lessons are a great gift. Available for all holidayd.